Well here goes nothing – or maybe something. My first blog post. I guess I’ll start by introducing myself (just in case you never made it all the way to my About Me page). I’m Dani. A 23 year old girl who grew up in Canada. Edmonton, Alberta to be specific. For those of you who have no idea where that is, it’s about a four hour drive from the Banff, in the Rocky Mountains. I graduated high school, went straight to Uni . . . did everything I was supposed to . . . then realized I wasn’t really happy. I was settled. I was doing what I thought everyone expected of me. So I bought a one way ticket to New Zealand in October, finished my Uni exams mid December and then I was off! I traveled the North Island through a tour company (more on that later) and I spent a lot of time with my family in the South Island (my dad is a kiwi, so I have dual citizenship). After almost five months of doing that my boyfriend Kelsey met me in Australia and we road tripped the East Coast. As cliche as it sounds, those six plus months abroad changed me. I realized how important life is, and how small some of my problems are in the grand scheme of things (uni exams, pshhhh). I met so many inspiring people who had a steady life, but decided to chase their dreams. Those months made me want to make more changes to my life – to do what I wanted to do. 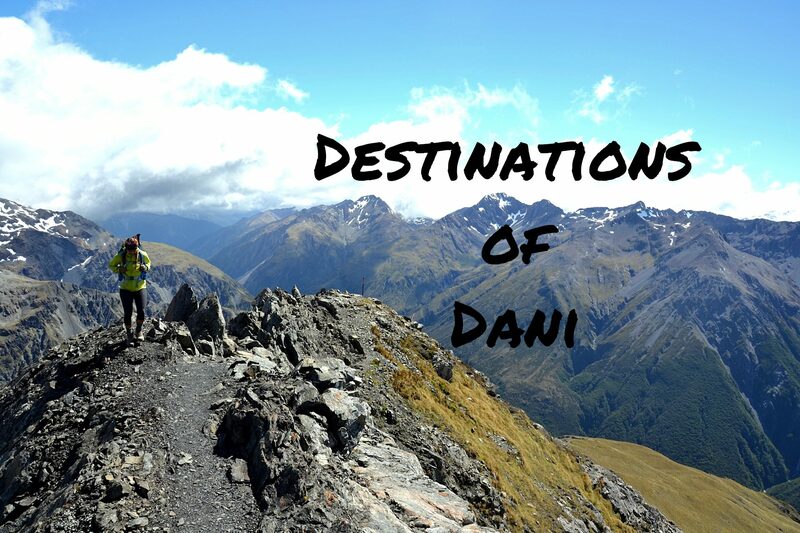 My whole trip through New Zealand/Australia I kept a journal. I loved writing in it at the end of every day, and even more than that; two years later I love being able to read about my adventures. I also love taking heaps of photos ( and I mean HEAPS); and, I also love looking through them on a regular basis. So now that Kelsey and I are headed back to Australia – but this time for longer (he’s got a WHV this time round) I figured let’s join my writing and my photos together and make a blog out of it! So here I am (and here you are, thanks for still reading)! Here’s to new adventures! I’m leaving the mountains behind for the sea. Leaving our my friends, my family and my kitty Iker. With my best friend, we are going to take on the land down under for a second time! The countdown is on!